When starting to home school, it can be a pretty scary time albeit exciting! The great leap into the unknown! Rest assured, you will look back a year on at where you started, and will smile bi'ithnillah. Relax, be happy, and enjoy the adventure. A big thank you to all the sisters who took the time to complete and send back your questionnaires. This is the concluding post to our 6 part considering homeschool series. Here we find out what our homeschoolers have to advise those who are new to the game. If you missed any of the parts, you can go back and check them out inshaAllah. 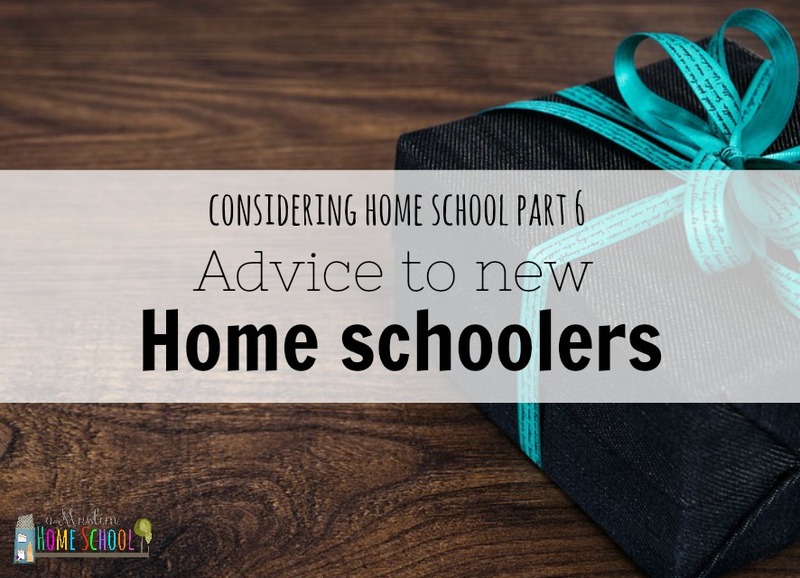 What advise would you give someone new to homeschooling? "be patient with yourself and your child. Learning doesn't only take place at a school desk." "Do not be overwhelmed by reading blogs and trying to compare. Spend more time in understanding your child." "there are many resources available now, kids learn in their way, so we can teach them in their way. there's no need to worry about the 'S' (socialization) issue, homeschooled children are more socialized in reality"
"do not be discouraged, you will have good days, you will have bad days, put your trust in Allah. Don't try to do too much at once, take it easy and slow and inn shaa' Allah once a routine is established, it will get easier by the mercy of Allah"
"Take each day as it comes, إنشاءالله , it'll get easier and you get more confident . Trust yourself, Allah swt has made you a mother of this child, you will never fail your child thru choice!" ""IQRA" read, read, read... about everything from education to time management, to Islam ...etc and anything that helps you provide for your children the best from everything or that can help you logistically, spiritually, emotionally achive that." "Trust you kids, and see where their interests take them. Let them play, experiment and explore"
"Be sure to get to know like-minded families and other home-educators in your area. Your children will need to make new friends if they have left school, and all parents need the moral support from other parents. Local groups will provide opportunities for socialising and exchanging resources/ideas." "Be Patient - it can take a while to get into a comfortable routine." "Give yourself time to develop your family's unique style of home learning, know that you can change anything later if you need to. Make it fun, not just dry! DO lots of hands-on learning and outdoor explorations. " "You don't suddenly have to prove to yourself/others that you made the right call, that your kid IS "learning". You don't have to feel compelled to test your kid for that purpose. Also, you'll know when they get something. And it's totally ok that they take their time getting it." "Trust in Allah. Write down your reasons for homeschooling - these reasons may change as you progress, so you may want to keep on re-writing these regularly. Having on paper why you are homeschooling can help you during the more "difficult" times when you might need reminding! Take each day as it comes, don't compare yourself and your children to others. Enjoy your time with your kids and help them to be the best they can be bi'ithnillah! Give yourself time to become settled.....and don't worry....most of us have no idea what we are doing either (smile)"
fun free maths games to learn number facts to 10!